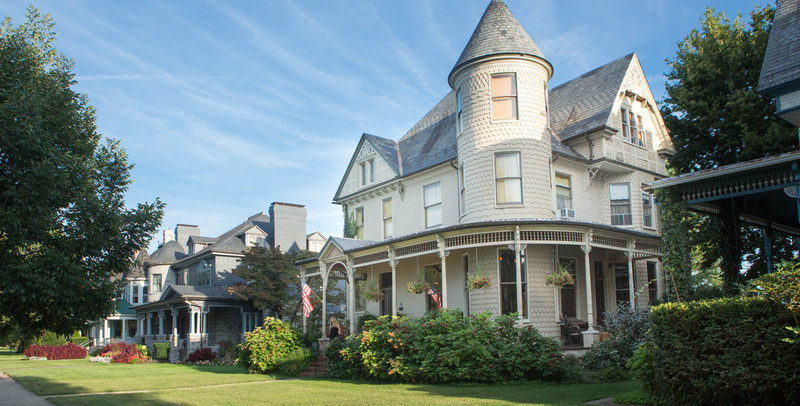 A landmarked victorian in Downtown Frederick, 10 Clarke Place lies just steps from the center of this small city founded in 1745 just south of the Mason-Dixon line. Within 30 miles of 10 Clarke Place, you’ll find some of the nation’s most historic sites — with Washington DC just an hour away. Within walking distance, visit dozens of well known culinary indulgences including VOLT!, Vini Culture, AYSE Meze Lounge, The Wine Kitchen, The Tasting Room, and many more! 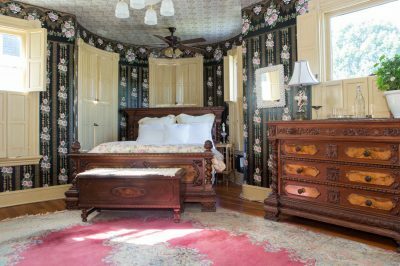 All rooms include luxurious hand pressed linens, new comfortable memory foam mattresses, an embroidered waffle weave cotton bath robe, European chocolates, filtered water in an eco-friendly bottle, and music from the in-house sound system.